We are a Tulsa dental practice devoted to helping both kids and parents maintain their oral health and keep their teeth for a lifetime. Our team truly believes in the power of preventive care and education as the keys to optimal dental health. We know that routine cleanings, flossing, and fluoride are all helpful in preventing dental disease, which is why we provide a range of preventive, educational, and restorative dental services to help all patients enjoy better dental health. 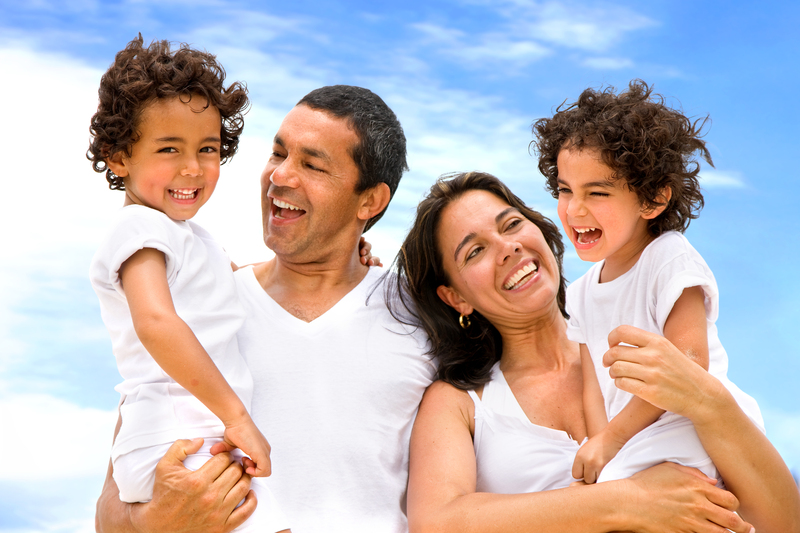 To better serve diverse families in the community, our dentists provide Spanish speaking representatives. We understand that no person wants to lose any of their adult teeth. Routine care and maintenance, along with good oral hygiene habits, like brushing and flossing daily, are what allow us to keep our teeth and gums healthy. Our Tulsa dental team teaches kids to care for their teeth every day to avoid problems with dental disease and the complications of permanent tooth loss later in life. We maintain a strong focus on teaching kids to brush and floss daily, in addition to watching what they eat to benefit their oral and overall health. Our commitment to prevention and quality of care is critical to helping your child keep a healthy smile while they grow and thrive. Our practice has a strong focus on children ages 0-20 years old, especially with the SoonerCare and Medicaid populations, which covers 80% of the children in the state of Oklahoma. Over the last 15 years, Dr. Costello has come to know and understand the SoonerCare program from the patient’s perspective. Dr. Costello knew that when he got out of dental school, he wanted to give back to children in this program and provide them with a place to receive high quality dental care in a family centered environment. At Kid’s Dental in Tulsa, we treat all of our patients equally, with courtesy and respect. Our goal is to educate our young patients and help them develop healthy habits that include brushing teeth twice per day and flossing between teeth at least once per day. With these routines, your kids can enjoy fewer dental problems and you, as the parent, can spend less of your time at the dentist. Routine dental exams, X-rays, and cleanings every six months are important to your child's long-term dental health. During these routine appointments at our Tulsa dental office, we check your child's teeth for cavities, monitor the growth and development of their smiles, thoroughly clean teeth, and work individually with your child to help improve their oral hygiene skills. We end these appointments with a fluoride treatment to strengthen dental enamel and help your children better fight off dental decay. To learn more about our dental office, click on Procedures or Contact our Office today.